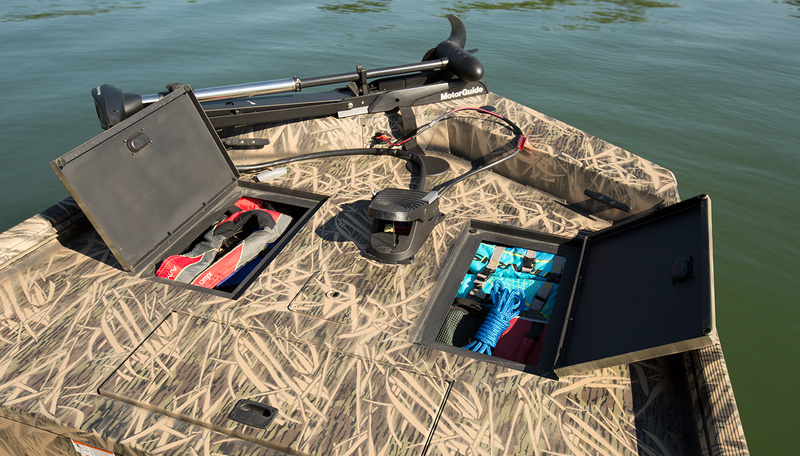 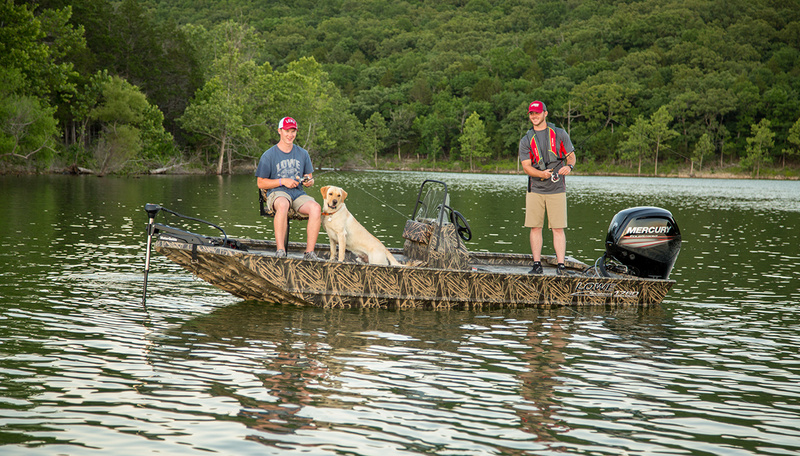 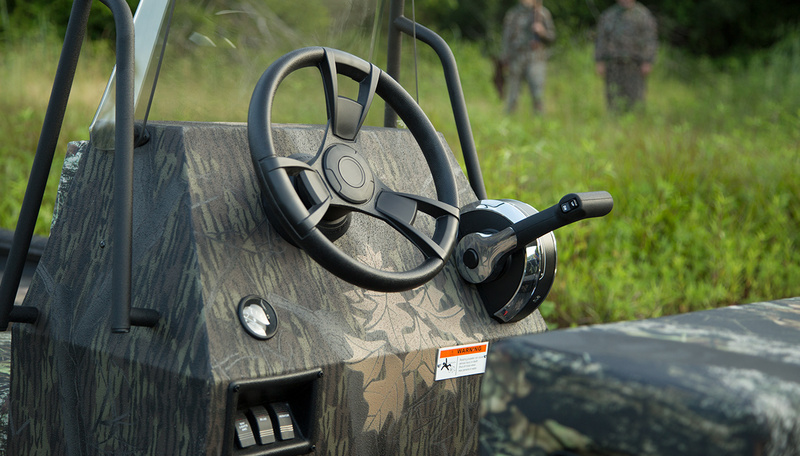 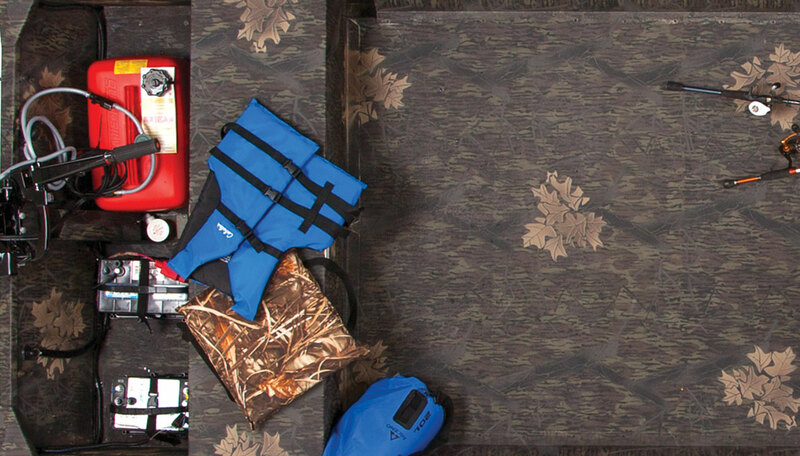 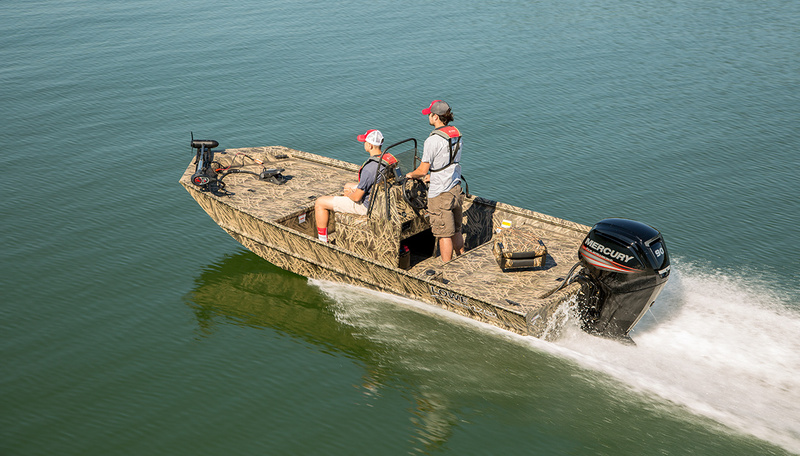 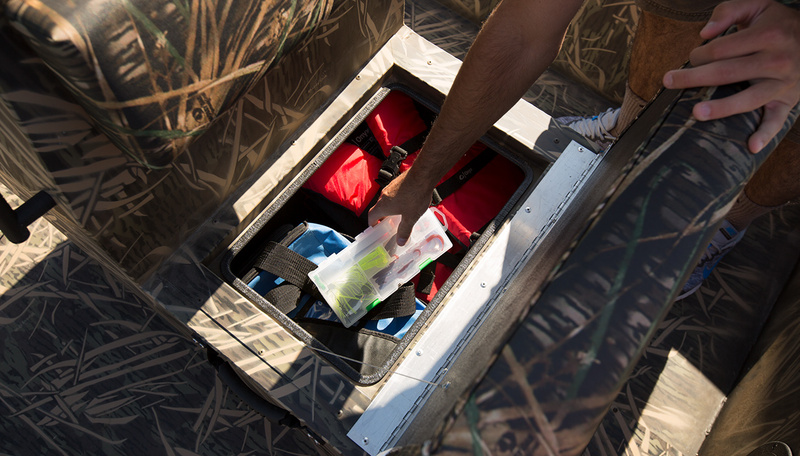 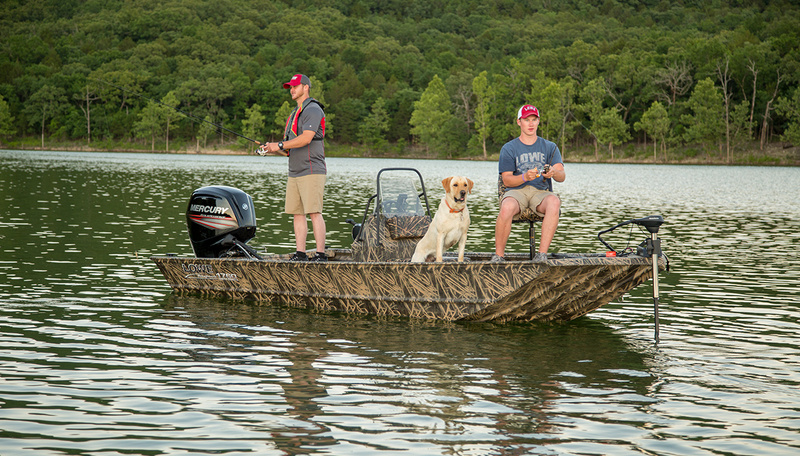 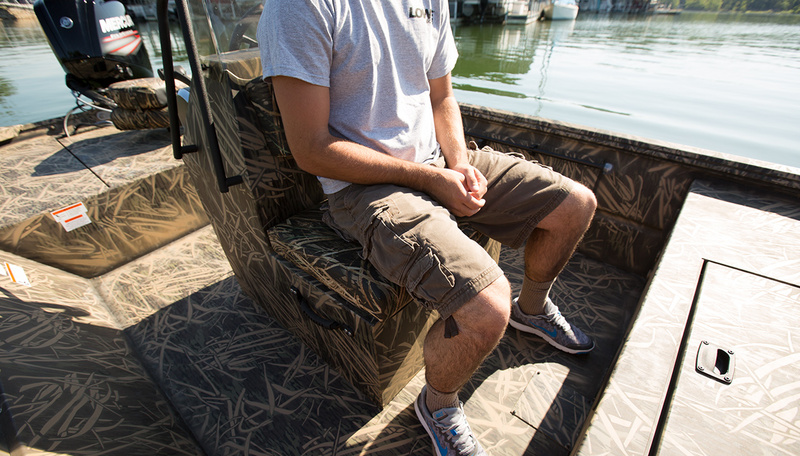 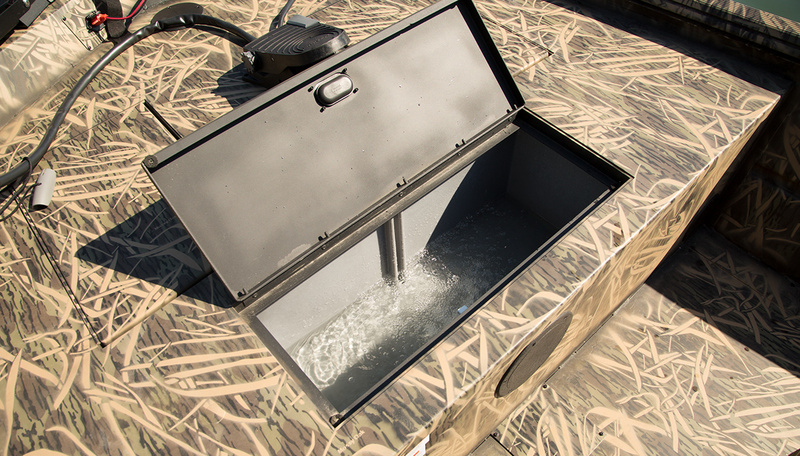 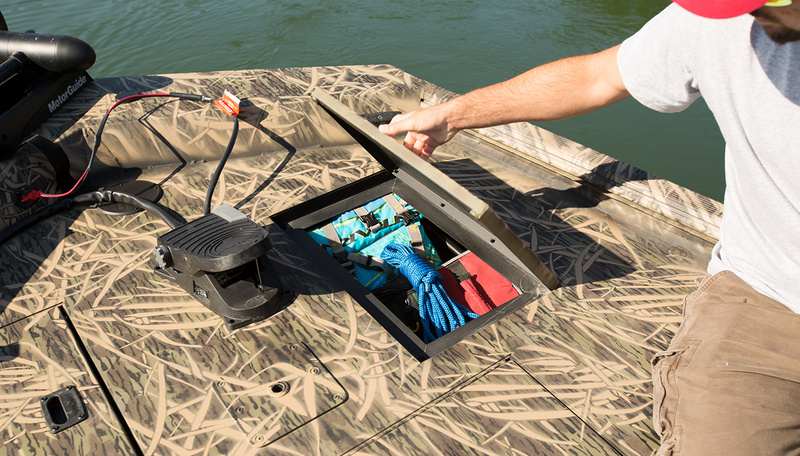 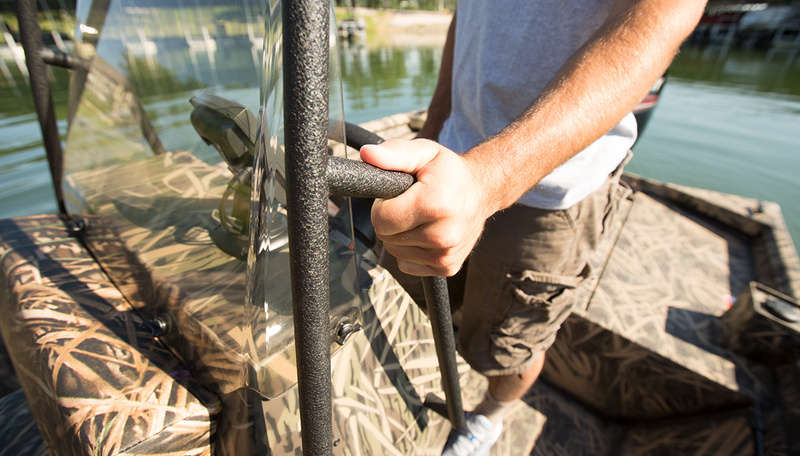 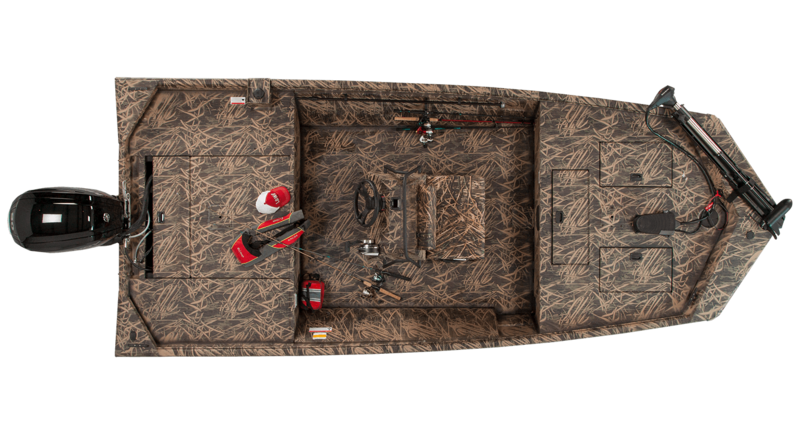 Whether your passion is in the perfect cast or the perfectly camouflaged duck blind, the Lowe Roughneck 1760 CC is the center console jon boat to meet your needs. 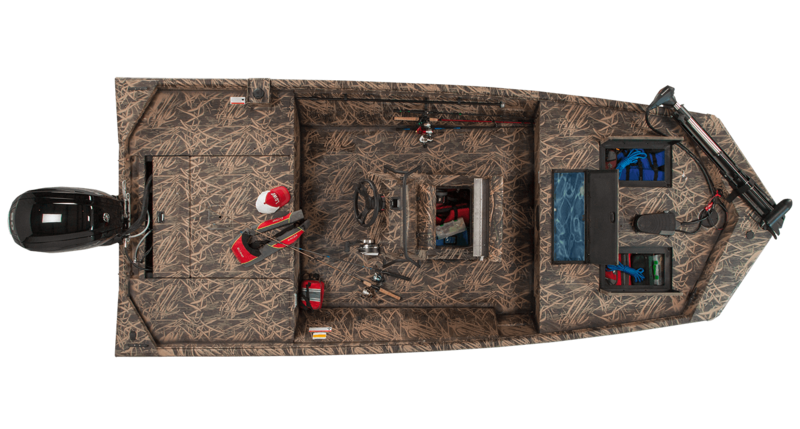 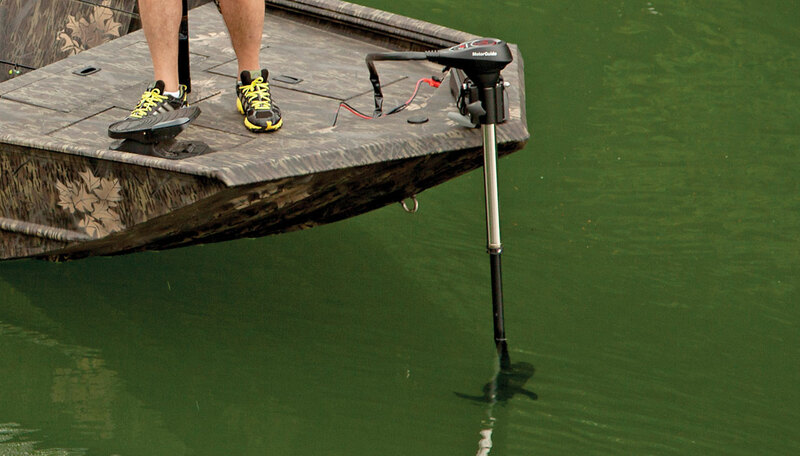 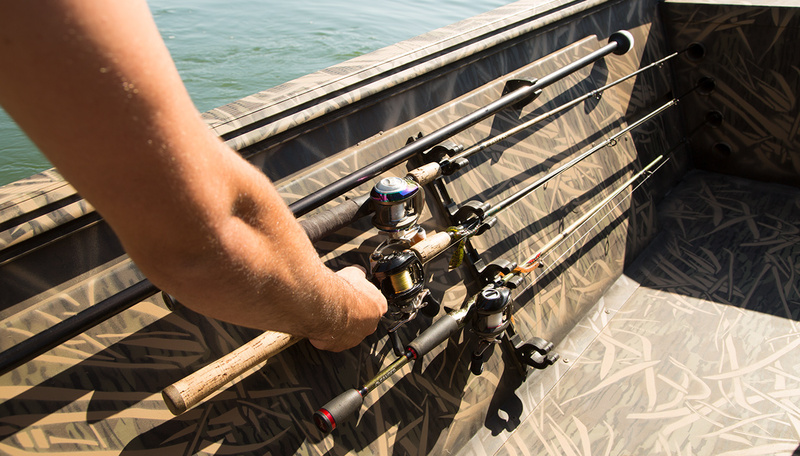 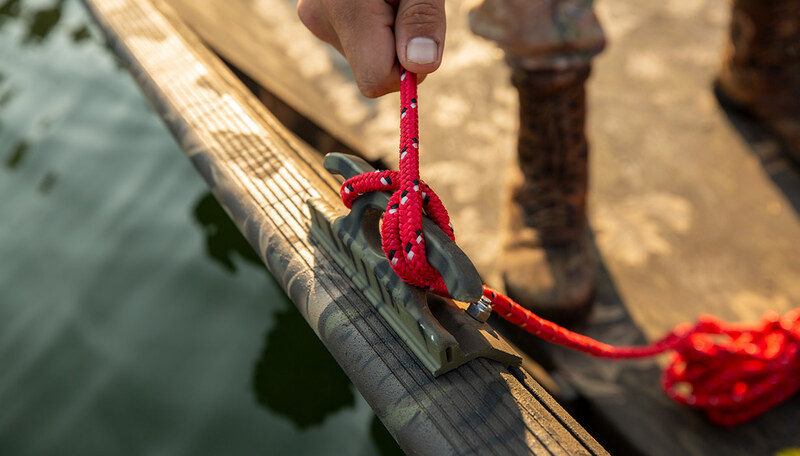 Equipped with the right amenities for fishing, hunting or work on the water, the Roughneck 1760 CC combines a tough and durable build with the power of a workhorse. 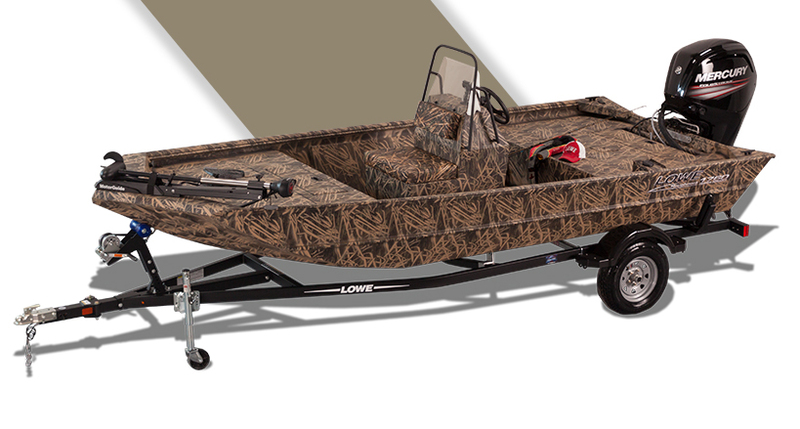 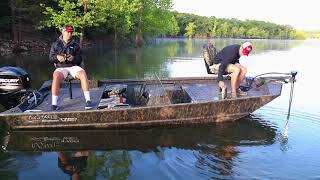 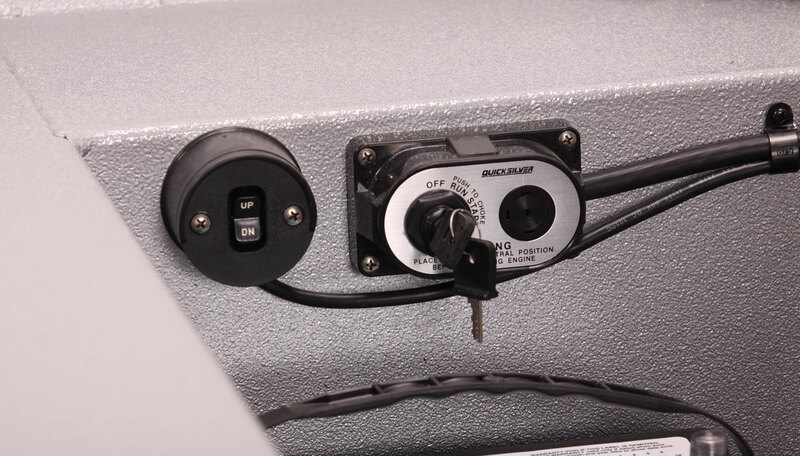 Maximum strength and durability are ensured with top-shelf all-welded, all-aluminum construction. 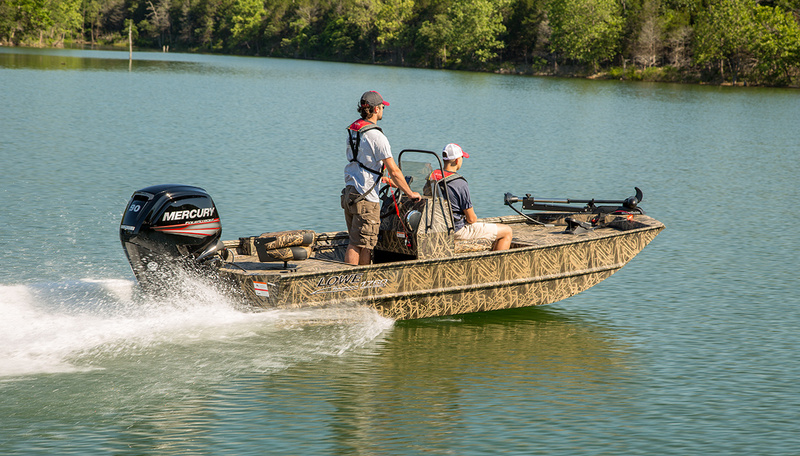 Take to the water and make the day yours, with the Roughneck 1760 CC.